Located in a pristine, small forest in the quaint village of Ramlieh in the Aley District, Ramlieh Hostel offers unique accommodation. 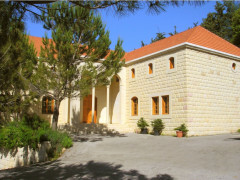 Ramlieh Youth Hostel is an eco-lodge set in a pristine, small forest in the quaint village of Ramlieh in the Aley District, in the middle of Mount Lebanon. 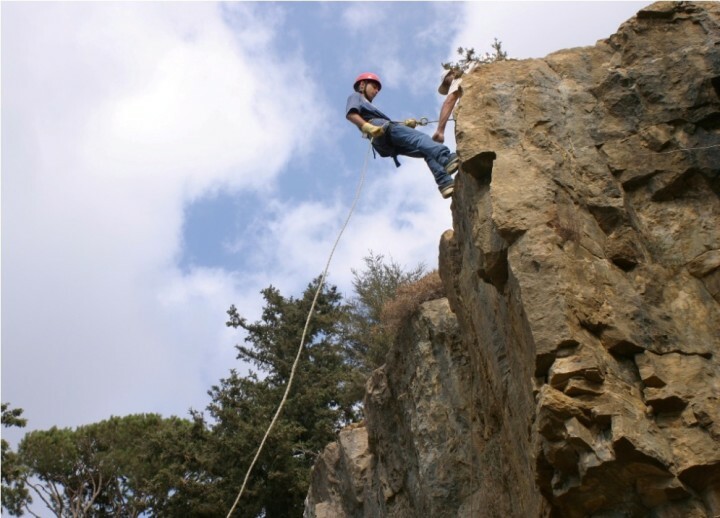 The hostel sits at an altitude of 800 metres and offers lots of opportunities to take part in adventure and high-rope sports such as sky walking and rappelling. The hostel provides double or twin rooms with linen, a closet, air conditioning and heating. The traditionally furnished reception area features a flat-screen TV and there is also a computer lab with Internet access and a library. Guests can enjoy locally produced products in the cafeteria. 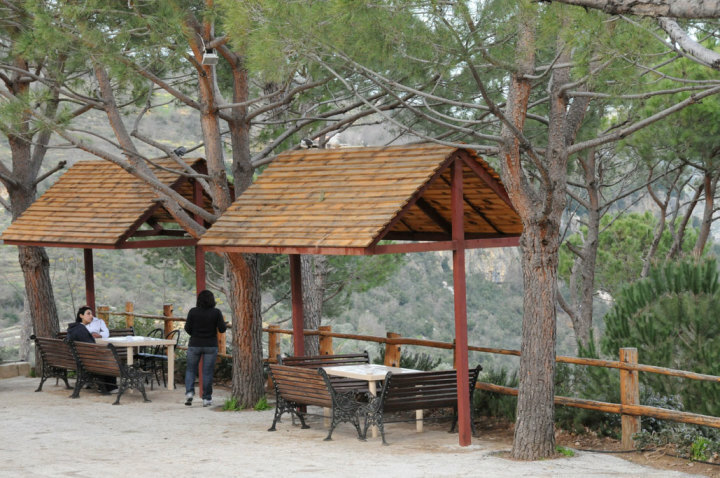 The location is rich in flora including pine trees, oak, cypress, and maple; fruit trees like peach, plum and fig in addition to aromatic and medicinal plant species like thyme and lavender. 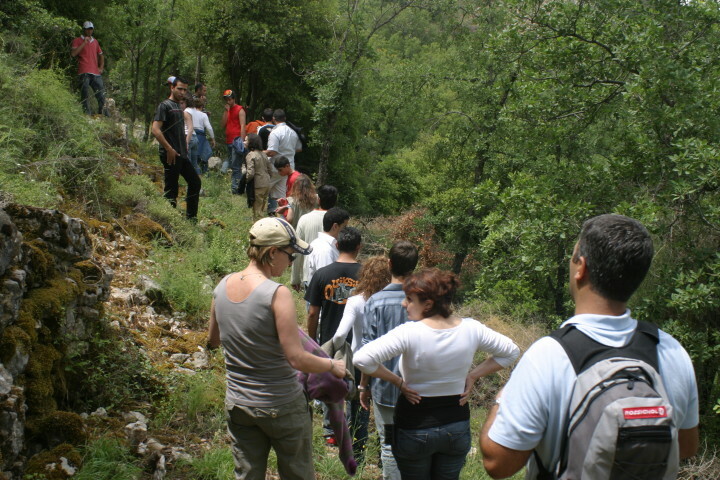 Aside from adventure sports, you can explore cultural, historic, and traditional sites to learn about old Lebanese traditions, agricultural industries and ancient lifestyles. I booked 4 months in advance & received a confirmation for my booking after i processed an advance payment.Only 2 Weeks before my arrival they contacted me to inform me that they have decided to cancel my reservation due to a yoga group who wanted to book the whole place for their yoga Weekend.The receptionist didn't care about where i stay and i had to follow up several times to get my advance paid back.... Very unprofessional and very unreliable. It was great, throughout, and consistently. You were all so friendly, efficient, and welcoming. We also enjoyed the unique company of Boogie, the friendly dog. The setting of the hostel is very beautiful. The hike we took was full of interesting things to see and dramatic views. This is a place for seeding new trees and caring for the forest. The staff of the hostel is very friendly and the service was excellent. We loved our breakfast. Our stay was a spectacular getaway and very relaxing. 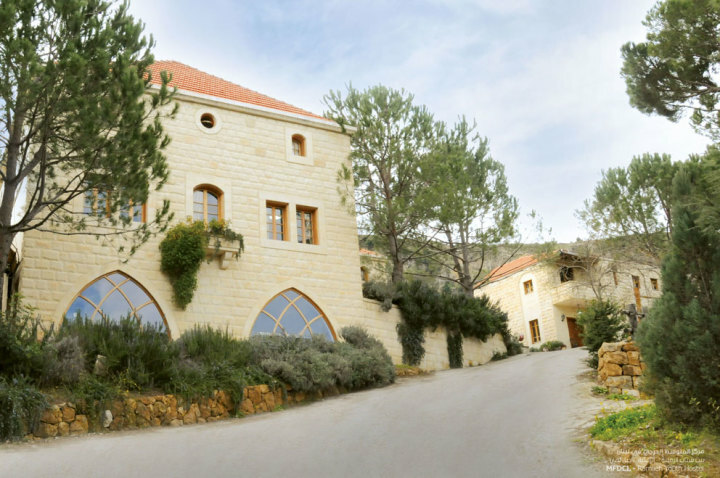 I liked everything: the location, peacefulness, environmental awareness, friendliness of the staff (even Boogie, the dog), and the generous Lebanese meals and great hospitality in doing EVERYTHING:) Wish we had more people like Farouk Salman and his staff. The experience brought back my faith in the possibility of having a responsible, tolerant and HAPPY Lebanon.